Spider-Man Mega City Playset Just $17.49! Down From $60! 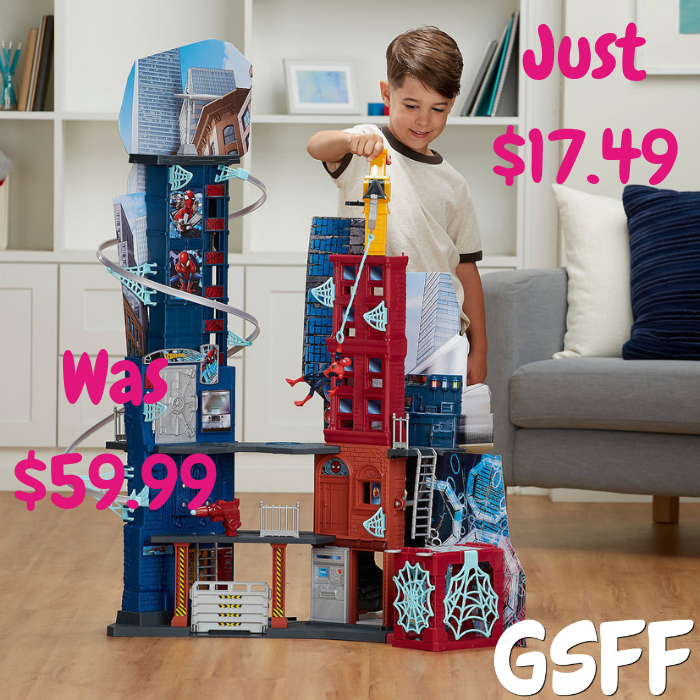 You are here: Home / Great Deals / Spider-Man Mega City Playset Just $17.49! Down From $60! Head over to Kohls and score 2 Hasbro Spider-Man Mega City Playset for only $17.49 each down from $59.99 PLUS FREE shipping after $15 Kohl’s Cash for spending $50.